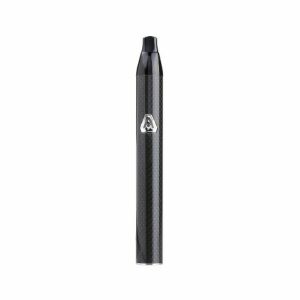 The PuffCo Plus is a portable vaporizer designed to work with concentrates delivering discreet sensation for connoisseurs. 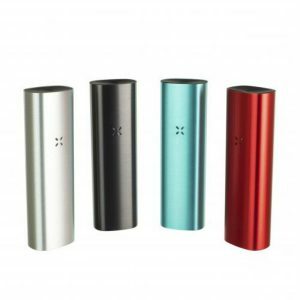 It is a portable vaporizer, which you can take with you wherever you need. The PuffCo Plus is a portable vaporizer designed to work with concentrates delivering discreet sensation for connoisseurs. It is a portable vaporizer, which you can take with you wherever you need. The Plus features a coil-less chamber. It means that it has no coils nor dish at the bottom, so the entire bottom of the chamber heats up and provides essential and efficient use of your waxy material. It ensures clean vapor production. Moreover, the device heats up very quickly. Just 0-10 seconds and it is ready to vaporize your oils. One more pleasant feature is a dart mouthpiece. It houses a removable ceramic loading tool with a convection cap. Also, this helps to minimize splashback and efficiently retain oil. What is more, the PuffCo Plus comes with an enhanced airflow. This improvement allows getting smooth and satisfying clouds of vapor. By the way, this vaporizer offers 3 temperature settings and a sesh mode. With the sech mode, you are able to activate the chamber without holding down the cloud button. 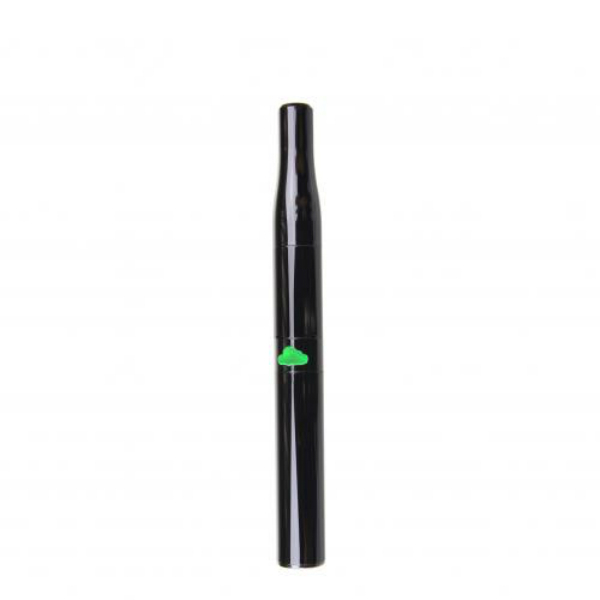 In addition, it provides 12 seconds of continuous vaporization. Speaking about the appearance, the PuffCo Plus has an attractive pen-style design. The device looks very elegant and sleek. 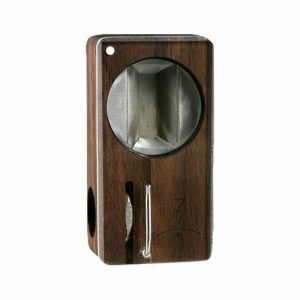 Its compact size allows using this vaporizer on the move. In sum, highly portable and top performing, the PuffCo Plus is a good wax vaporizer to choose.